-I CAN use proper tools and techniques to pinch and sculpt clay into a pot about the size of an apple. -I CAN apply color with glaze in an effective, high quality manner. 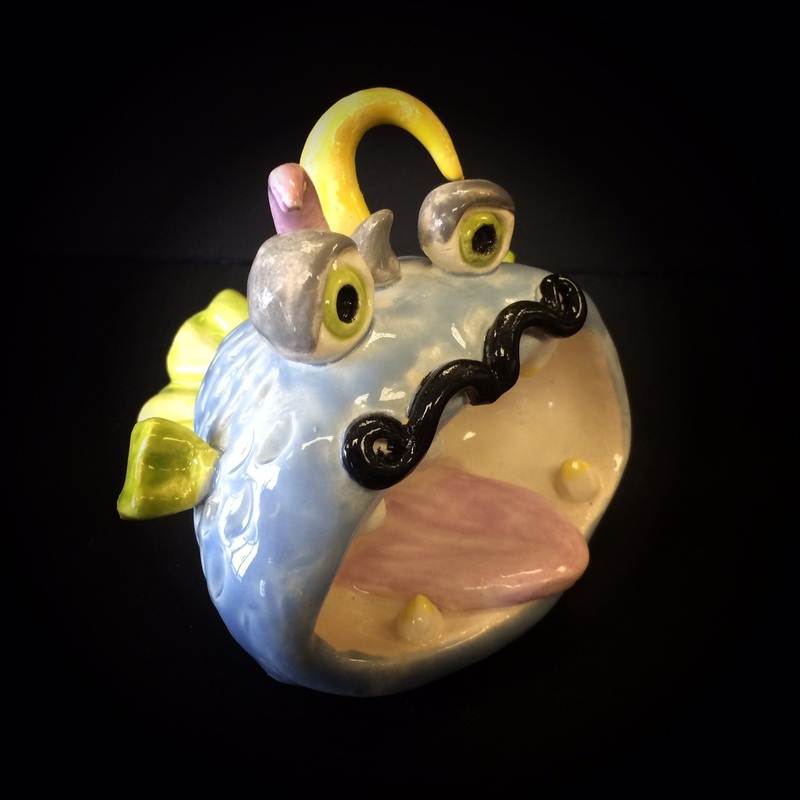 -I CAN use proper tools and techniques to sculpt clay into an animal/creature using previous knowledge of the pinch pot method. -I CAN sculpt an animal/creature that is hollow, has facial features, and other body parts. -I CAN create strong appendages and neat texture unique to the animal/creature. -I CAN use proper tools to roll out a thin slab of clay. -I CAN mold clay into a plate using paper plates as a hump mold. -I CAN show texture by imprinting a quote with letter stamps. 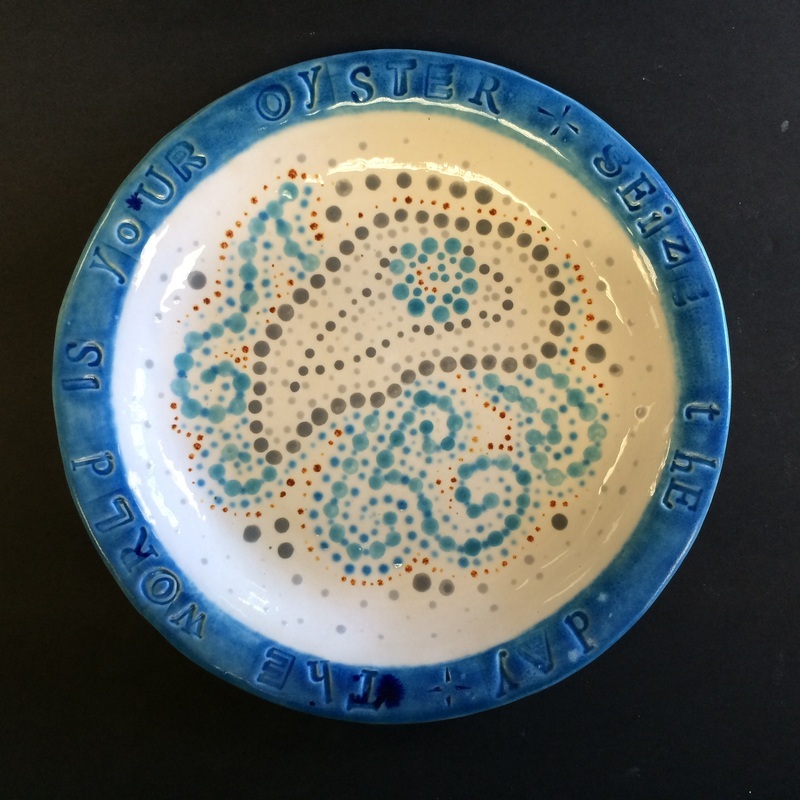 -I CAN apply color, shape and pattern with glaze in an effective, high quality manner. The motif or design that is symbolic to my quote is inspired by Aboriginal Dot Art. -I CAN use proper tools and techniques to form coils of clay. -I CAN sculpt coils into a 3-dimensional form that varies in shape, is at least 6”, has line variation, and negative space. 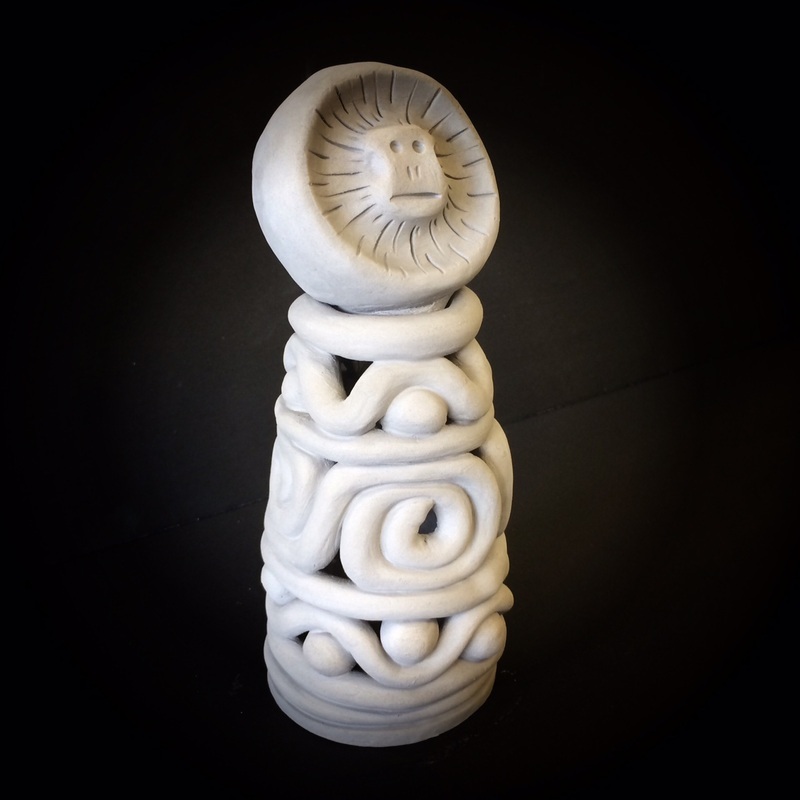 -I CAN use proper tools and techniques to form a cylinder of clay. 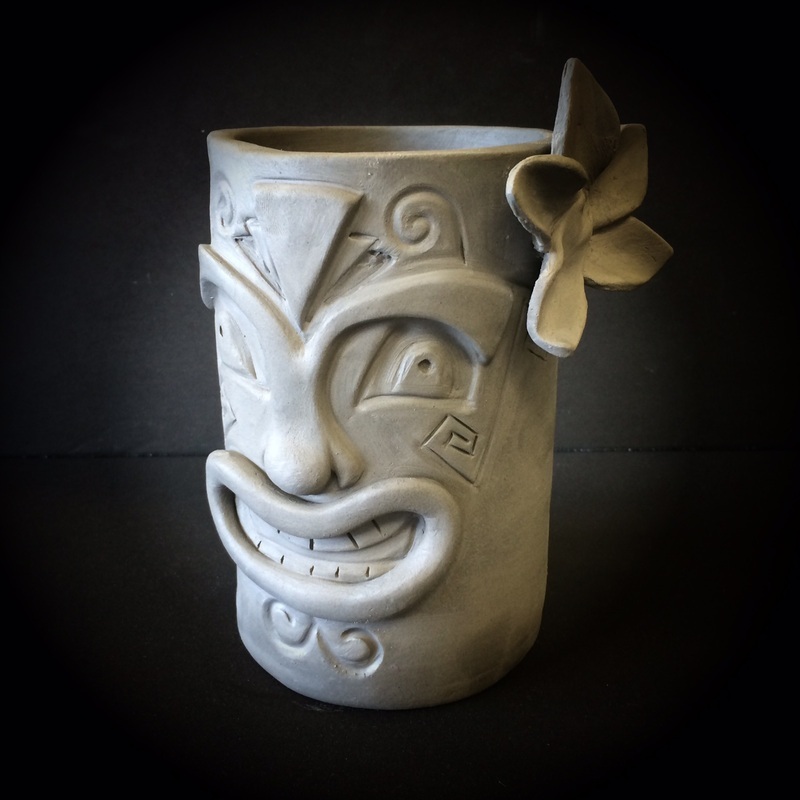 The cylinder is the basis of my mug, which is inspired by Pacific Island Tiki style. -I CAN create positive texture by attaching slab shapes and/or coils. -I CAN create negative texture by carving designs with wooden modeling tools and ribbon tools. -I CAN use proper tools and techniques to form a vessel of clay. 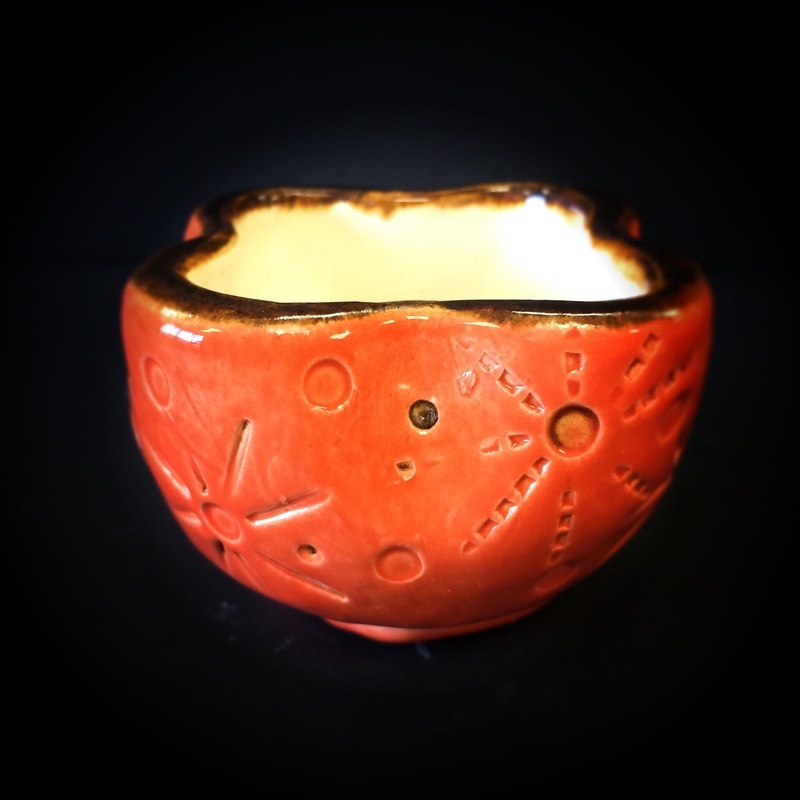 Using hump molds to make bowls and cylinders, the silhouette of my vessel is similar to Southwestern Native American style. 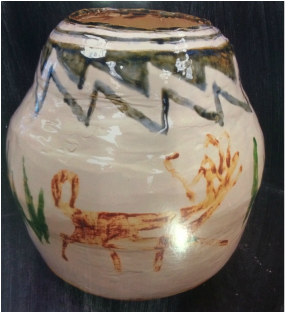 -I CAN apply color with glaze that is appropriate to Southwestern Native American style in an effective, high quality manner. -I CAN use proper tools and techniques to form a box with a lid. 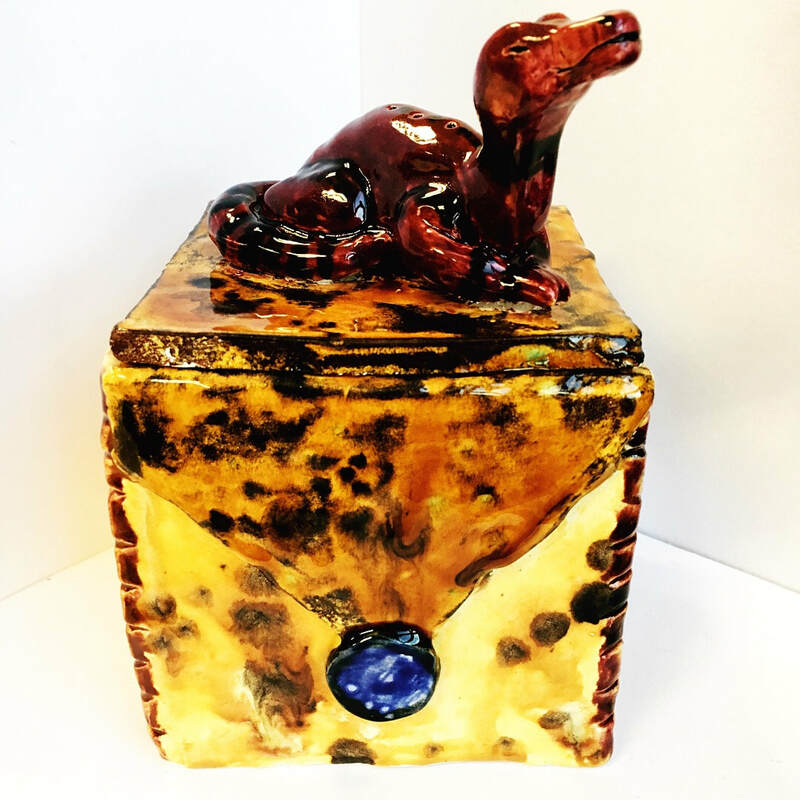 The box is inspired by sgraffito style. ​-I CAN apply color with glaze in an effective, high quality manner.